Concord is committed to providing superior client service. To achieve this, we operate as closely integrated teams. Each client is assigned a dedicated senior consultant and client service team. 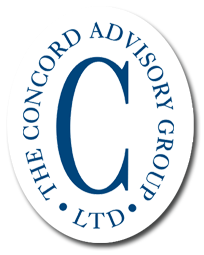 Because of Concord’s independent business structure there is very low consultant turnover which provides service continuity to our clients. Concord’s all-inclusive fee and open door policy ensures unlimited access to a consultant. A dedicated service team supports your senior consultant. Team members work diligently to provide exceptional client service. The end result to our clients is the knowledge and support needed for a well run investment program. Concord’s references are superior and will gladly be issued upon request.